The crew at Sugar House Distillery takes these words seriously. We take pride in knowing that all of our products have been made with care. No additives. No artificial colors or flavors. Never chill-filtered. Finished with a little water and a lot of skill.Come by our distillery so we can show you how it’s done. Our experienced distilling team carefully monitors and balances the profile of our spirits at every step of the process. 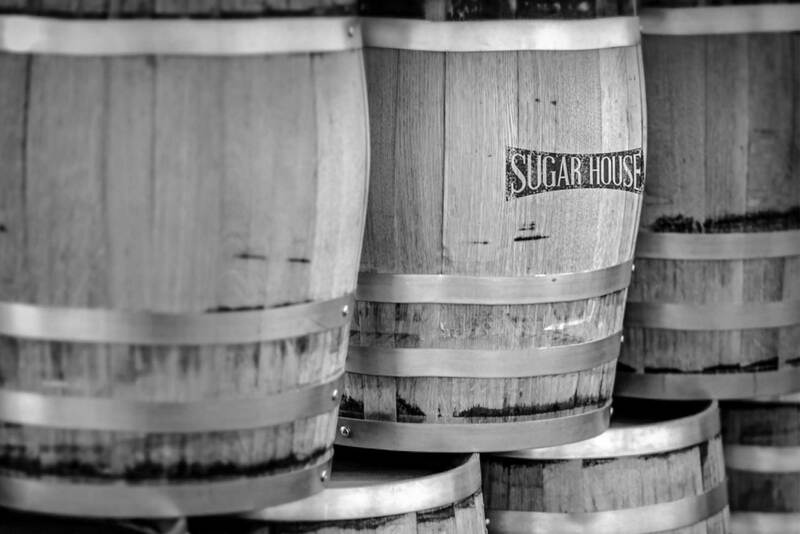 Sugar House Distillery is the 3rd small batch distillery in Utah and the 1st privately owned liquor store in South Salt Lake since PROHIBITION. With our state-of-the-art hybrid still, each distinct small batch is hand numbered with limited availability. 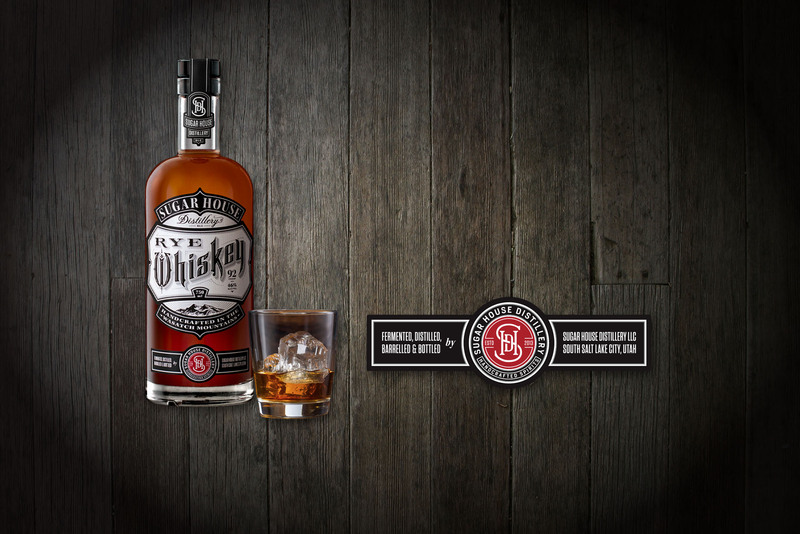 Come by our distillery so we can show you how it’s done. 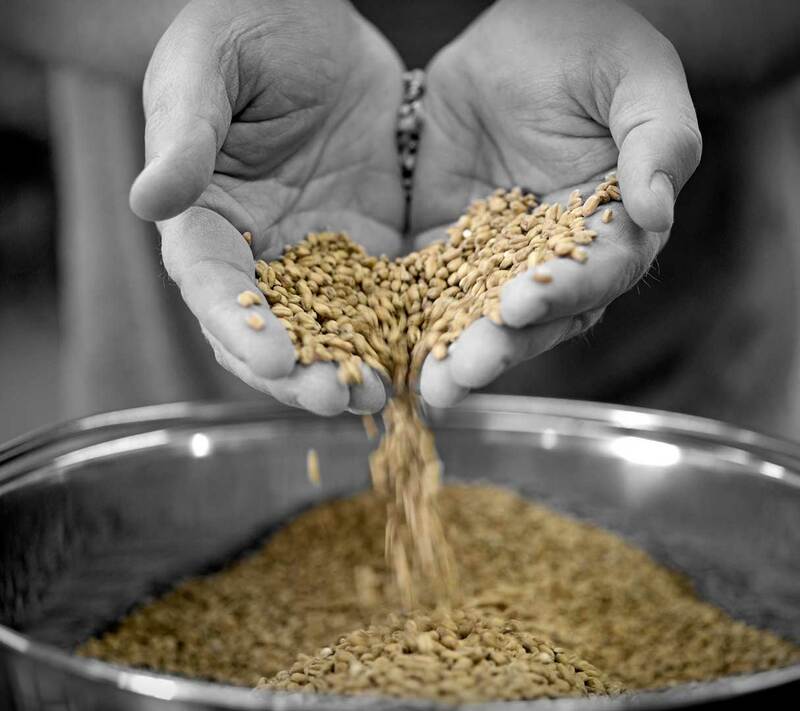 We invite you to take a scheduled tour of our distillery and at the end of your tour, get a taste of our products!